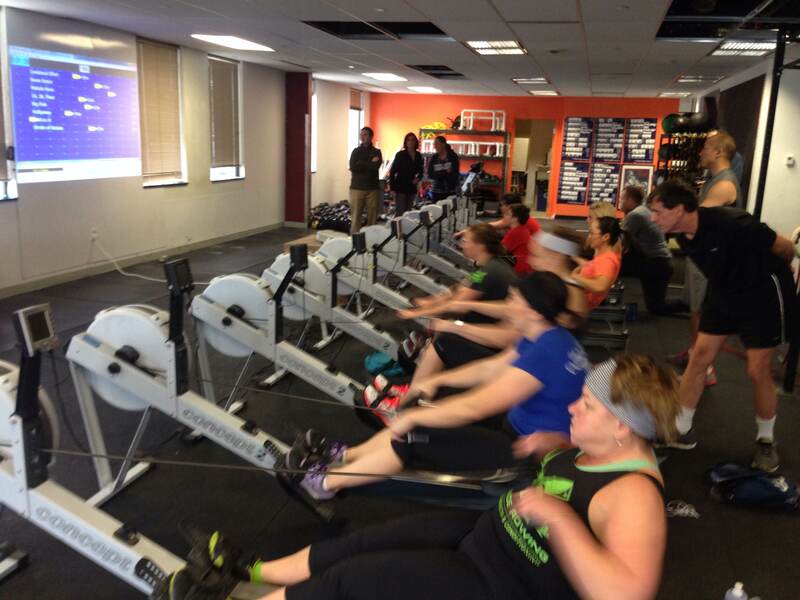 The Ladies of the Renegade Rowing League getting after it in Heat 1 on Saturday. I hit up an awesome gym in NJ called Heroes Journey CrossFit on Wednesday morning. Great facility and great people. Definitely check them out if you’re in the area. I threw some tape on the monitor and just cruised for 12min for each of these pieces. Didnt worry about split, just went for rhythm. Solid Nick! Love that move!